We recently took possession of our new Flyger built horse truck which we designed every inch of after hours and hours of research. 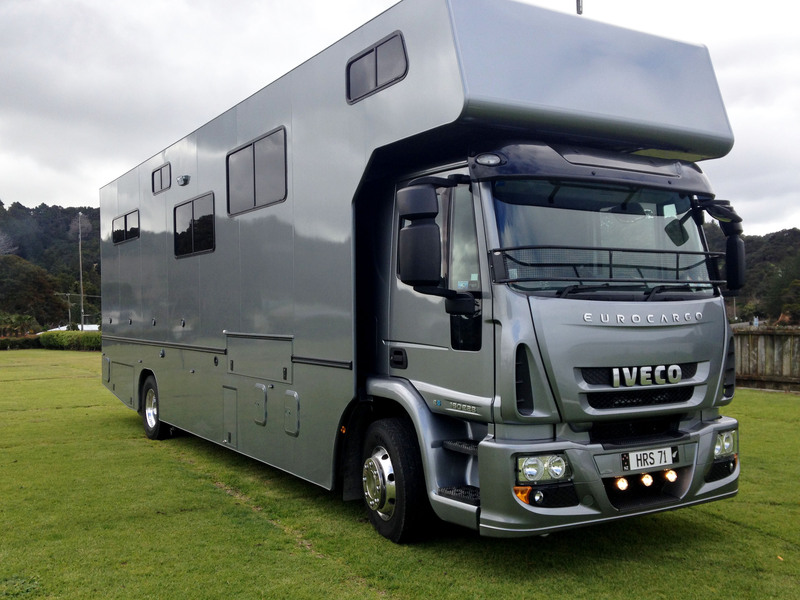 Neil Flyger and Mark from Showstoppers were amazing at bringing our dreams to life which we describe as our Motorhome with a horse compartment. We LOVE it!